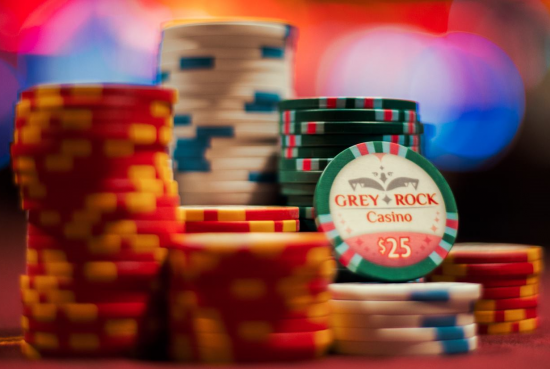 The Grey Rock Poker Room is open Thursday and Friday 6pm to 2:30am and Saturday 3pm to 2:30am, Sunday 2pm to 2:30am. If you have any questions, you can reach us in the Poker Room during our operating hours, by calling (506) 735-2820 and select option 4 for the Poker Room. Check out our weekly promotions here!